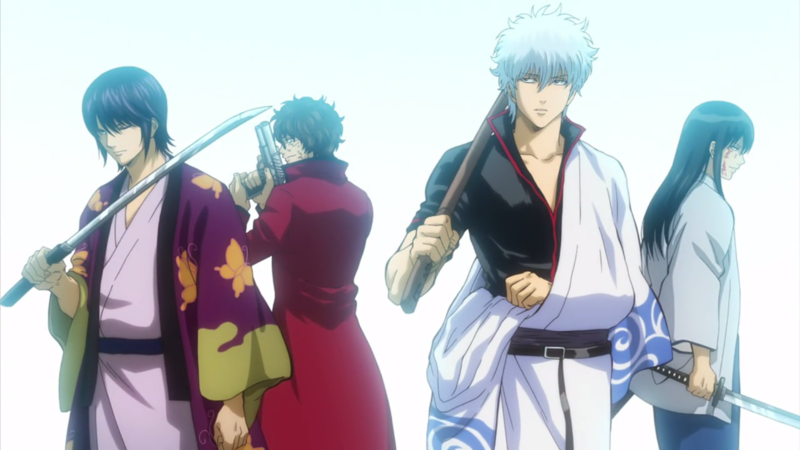 The latest issue of Weekly Shonen Jump reveals that Tatsuma Sakamoto, The Dragon of Katsurahama, will be a playable character in the upcoming anime action game Gintama Rumble. With Tatsuma’s confirmation, that makes a total of 12 confirmed playable characters. Tatsuma is a merchant that travels all over the universe. He also fought alongside Gintoki in the Joui War and was considered superior to the Joui 4 Devas. Additionally, he excels at gun-fighting and can pull off magnificent gun combos. finally all legend from Joui War confirmed !